New Way To Talk To Your Kids/Teen. 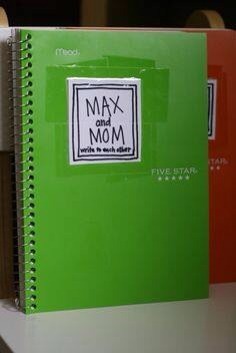 Start a Journal with your child. Writing to one another about your day, what's going on in your world , and things that are not so easy to say face to face. See how much closer you become and understand from their shoes.